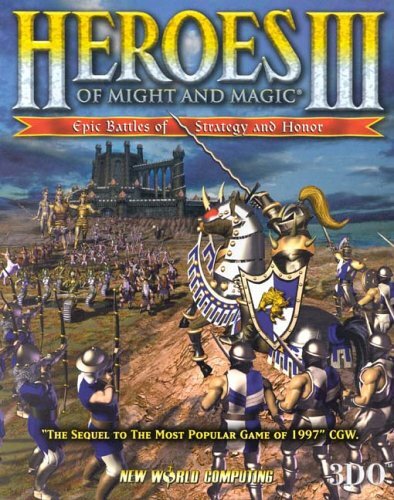 Have you guys played Heroes of Might and Magic III? It is really good. It's the 1# best (and first) game I have ever played in my life. It is a fantasy strategy game with a hint of adventure. You control heroes, traveling the world. You get your army, from monks to lizardmen and wights to devils from towns. There are seven different towns, each with a theme. 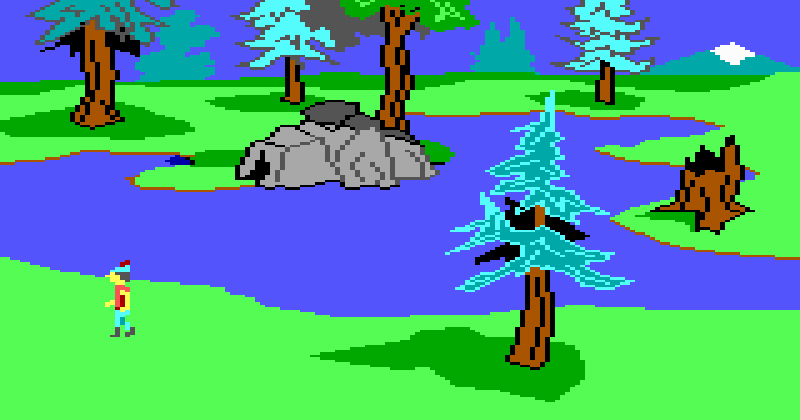 It has hex-based combat with stacks of creatures. I also have to say, the music is beautiful! It has hundreds of scenarios, three campaigns with dozens of missions, including a map editor. 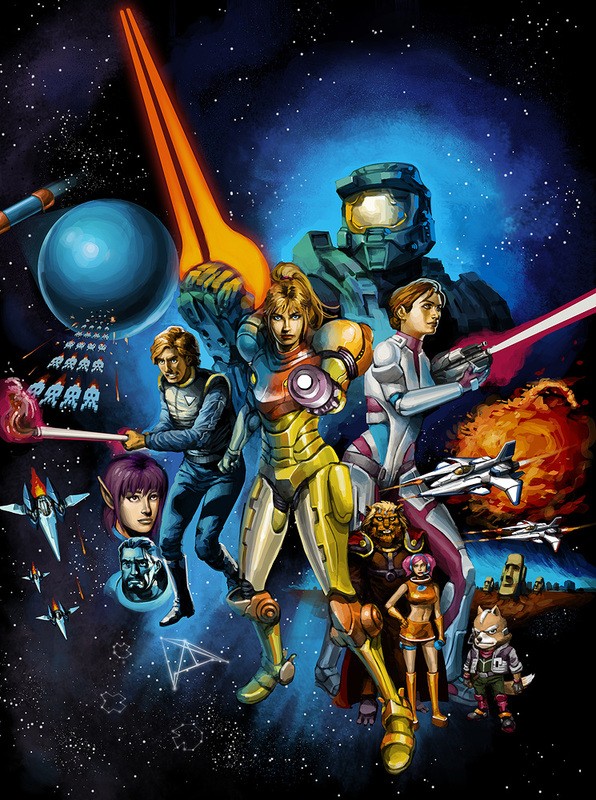 Released in 1999, it has two expansions, Armageddons Blade and Shadow of Death. It's five dollars at gog.com. I really suggest you get it! I made a dedicated TF2 server. It has some problems, but so far it's doing pretty good. I'd like to test its stability with >20 players, though. It seems the RTD plugin crashes the server every now and then and with so many players the crashes might be way too often for comfort. HAHAAAAHAAA! I almost died when I saw that face! I remember the face from somewhere.... But I cannot remember, sorry. Just finished both portal games. WOW, fantastic games. They're definetely in my all time top-10. Does this image signify that Aperture is a part of the PRISM program? How could they do such a thing? Gearbox is remaking both Homeworld and Homeworld 2! Yahoo! Aerospacefag, did you really need to spam this thread with that much stuff, and upload pictures that you probably could have linked? Also, what is the harm in Gearbox remaking them? Even if they're terrible we still haven't lost anything. It's not like the originals won't still exist. There is practically zero harm that could come from their remaking these games. And who knows, they might surprise us and do a good job.